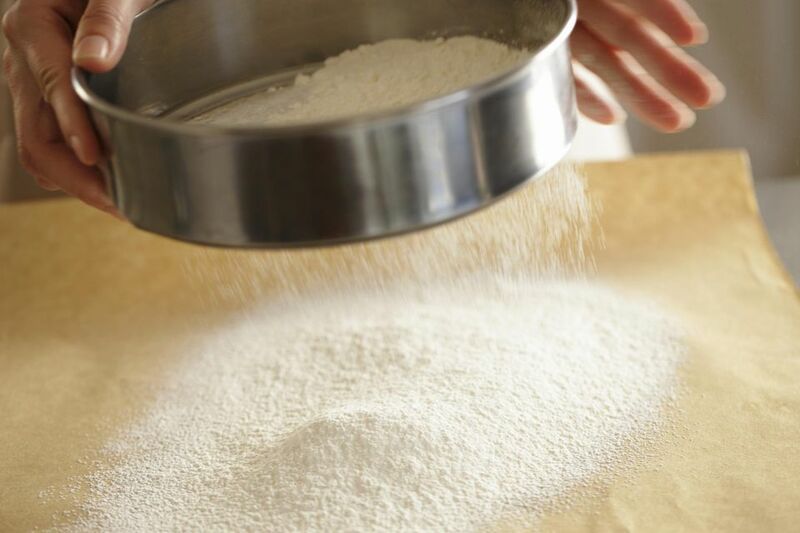 This nutritious gluten-free flour blend recipe is made from a balanced blend of sorghum flour, brown rice flour, amaranth, and quinoa. The high protein content of this blend can be used in your favorite gluten-free bread recipes and to make a great tasting gluten-free pizza crust. Use this mix to make homemade gluten-free pizza crust and gluten-free caraway seed sandwich bread. Sift each ingredient into a large mixing bowl. Thoroughly mix all ingredients with a large whisk. Store mix in a large container, in the refrigerator or a cool dark location. Reminder: Always make sure your work surfaces, utensils, pans, and tools are free of gluten. Always read product labels. Manufacturers can change product formulations without notice. When in doubt, do not buy or use a product before contacting the manufacturer for verification that the product is free of gluten.